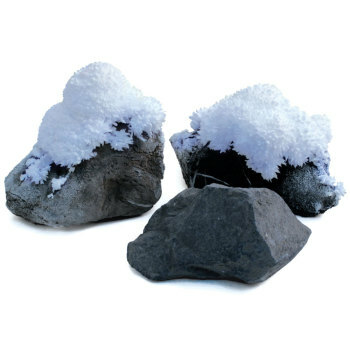 These beautiful man-made crystals float to the top of a super-cooled bismuth melt and form within minutes. Bismuth is one of the few materials that have a greater density as a liquid than as a solid. Only a few other materials such as water, gallium, and germanium exhibit this property. The trigonal crystal structure accounts for the cubic formations. The iridescent rainbows of colors observed are caused by light scattering off thin layers of bismuth oxide formed when the surface of the hot bismuth reacts with the air. Specimens range from 12 to 17 g with a density of 9.81 g/cc. 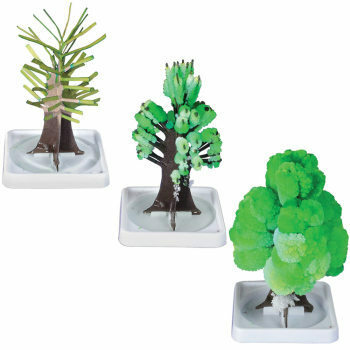 Great for teaching about crystals, states of matter, or even as a gift! The size and quality of crystal was appropriate. The image showed more colors than the ones I got, but still very happy with product. I got my three daughter each a crystal. They appreciated their beauty and shape. The picture for the bismuth crystal is deceiving. We were somewhat disappointed of the size as the crystal was very small. Overall though the delivery and no shipping fee was very satisfactory. And the crystal is pretty cool. My son loved this crystal. It is colorful and the shape is very unique. We liked learning about how it was made, too. Students can use Bismuth Crystals to plan and conduct an investigation to describe and classify different kinds of materials by their observable properties. Students can use Bismuth Crystals to make observations and measurements to identify materials based on their properties. Using Bismuth Crystals, students can develop models to describe the atomic composition of simple molecules and their structures or properties. Students can investigate Bismuth Crystals in an investigation to describe that synthetic materials come from natural resources and can have an impact on society. 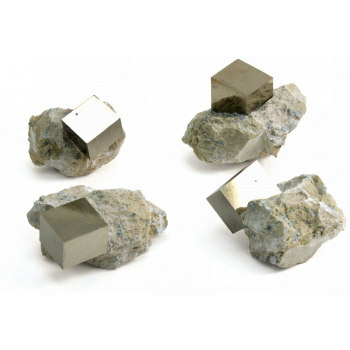 Using Bismuth Crystals, students can construct and revise an explanation for the outcome of a simple chemical reaction based on the outermost electron states of atoms, trends in the Periodic Table, and knowledge of the patterns of chemical properties. 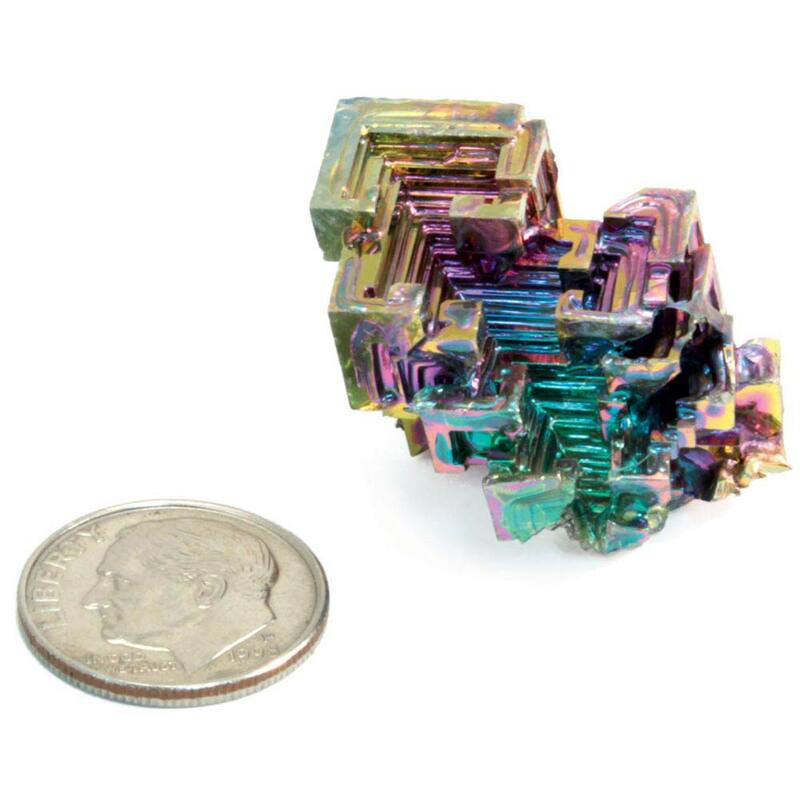 These beautiful, man-made Bismuth Crystals are cubic and iridescent. 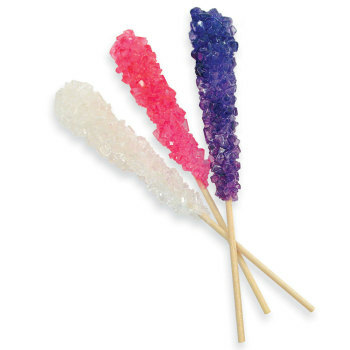 Students can use them to plan and conduct an investigation to describe and classify different kinds of materials by their observable properties.